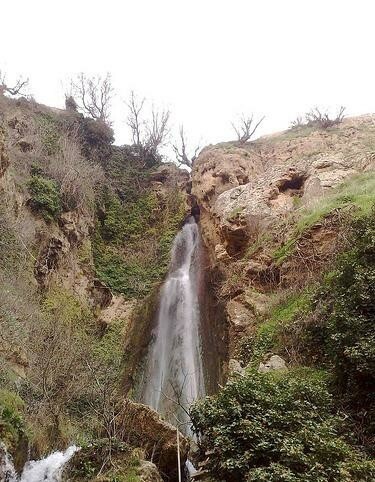 The village of Sharanish is perhaps considered to be one of the most beautiful places in all of Assyrian proper. 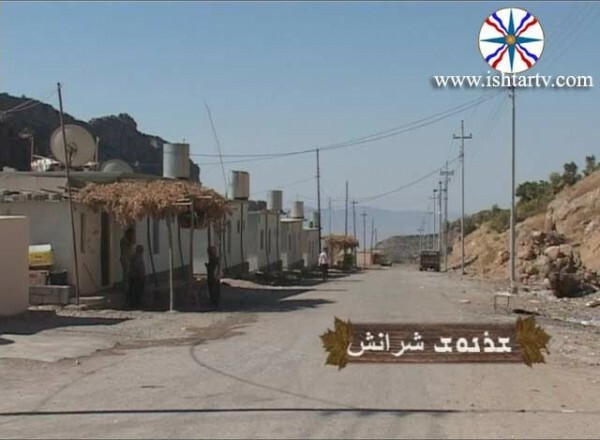 It lies 27 kilometers northwest of the ancient city of Zakho and is one of the 67 villages in the sub-district of Sindi. Being very close to the Turkish border, the area is mountainous as the village is covered with snow during the winter and warms up slightly in the summer. According to village elders, Sharanish was named after "Anosh", an ancient Persian Princess. 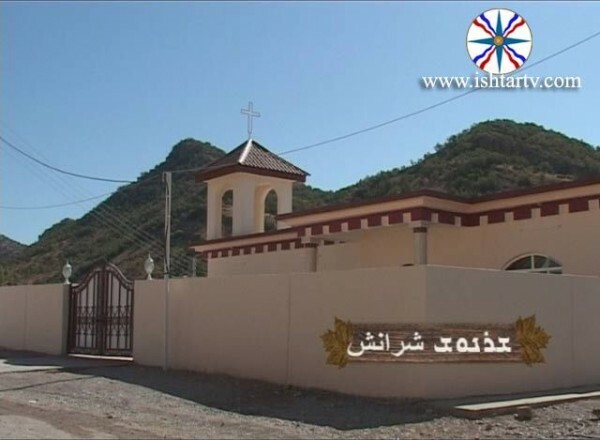 Sharanish has 2 churches, Saint Kiriakos and Saint Shmoni. The former being well over 400 years old while the later was built before Christianity, as it previously was a Synagogue. The village's old age can be confirmed from the findings of ancient Persian Empire coins and other artifacts, seven Roman-era castles, and old cemeteries scattered around the area. Sharanish's inhabitants fled with Agha Petros during the first World War, but returned after 7 years. In the 1954 Iraqi census, the village's population was listed as 384. In 1987, after the Baath Party's three-decade Arabization policy, the village was completely destroyed by the Iraqi Army, as most of its inhabitants fled to cities such as Mosul and Baghdad. During 1990s, the village was devastated even further due to the PKK-Turkish fighting, and by 1995 there were only 2 people left. 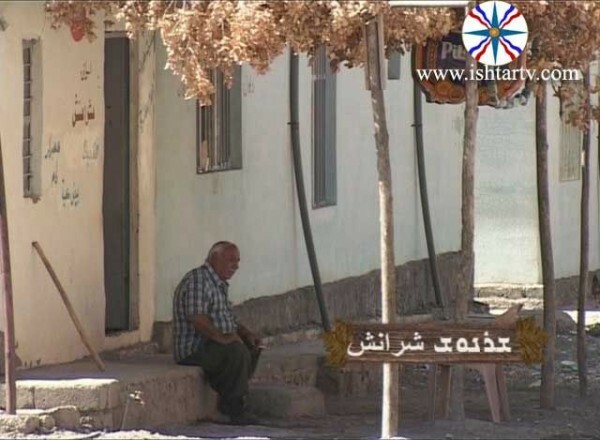 However, after the violent attacks against Assyrians during the 2003 Iraq war, some returned to their village. 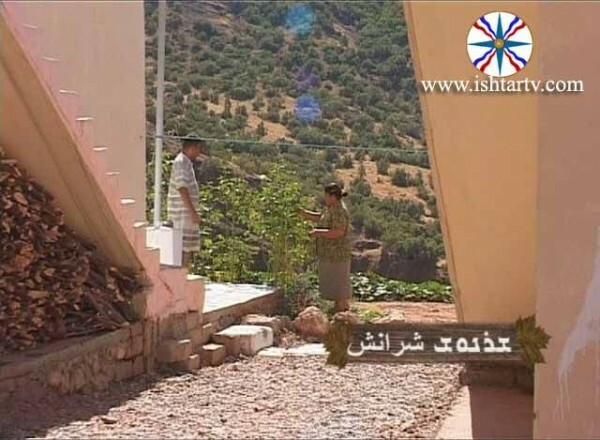 In order to accommodate them, with the help of Sarkis Aghajan's Hezel Foundation, 83 new homes were built in 2005 as well as connecting the village with proper electricity, sewage, and sanitation. A new school, a church and a hall were also constructed and furnished. In addition, the Hezel Foundation pays monthly for the village's guards. Today, the villagers are known for cropping of some of the finest fruits in all of Iraq. Its current leader is the 75-year-old Habib Issa Toma. 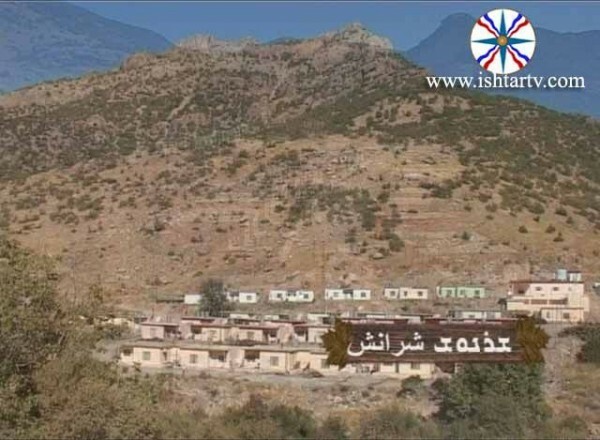 Click here to watch Ishtar TV's exploration of Sharanish.